Scott represents clients in civil claims involving product liability, construction and labor law, premises liability, trucking liability and personal injury and professional negligence. He litigates commercial disputes involving land use, banking, shareholder rights and fiduciary breach. Scott’s clients include national retailers, trucking companies, automobile manufacturers, medical and legal professionals, self and large retention insureds and liability insurance carriers. Scott also has experience in prosecuting and defending insurance coverage suits against carriers and insureds. He has also defended federal class action lawsuits brought under the Fair Debt Collection Practices Act. Scott is a former New York State licensed property and casualty insurance broker. He routinely counsels clients on risk management, safety insurance and indemnity issues. 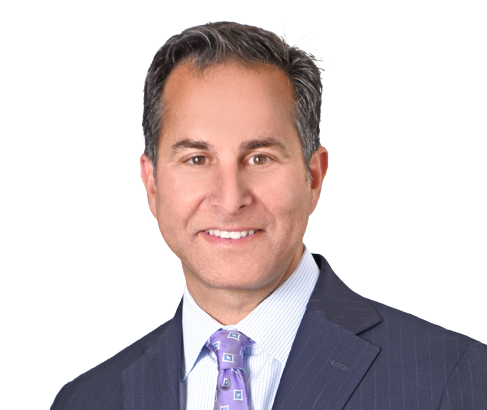 Scott serves as General Counsel to the National Retail & Restaurant Defense Association, is AV rated by Martindale Hubbell and has been selected as a New York Metro Super Lawyer every year since 2008. Scott W. Bermack won a unanimous defense verdict on behalf of a Midtown Manhattan luxury apartment building sued in NY State Supreme Court, NY County, for negligence by a pedestrian who allegedly fell on a defective sidewalk adjacent to the building. The 50 year old diabetic plaintiff allegedly sustained an ankle fracture that became infected, resulting in a below-the-knee amputation as well as kidney failure, requiring dialysis and a kidney transplant. Following a 6-day trial, it took the jury less than 30 minutes to reject plaintiff’s claims and return a verdict in favor of WG’s client. Won summary judgment on behalf of a international luxury clothing brand accused of negligence in a slip and fall accident on NY City sidewalk. Won a defense verdict from a Bronx jury in favor of an auto repair shop accused of installing a defective airbag.